Sometimes it is so hard to just get a few hours to yourself especially depending on your work schedule. Worn out? 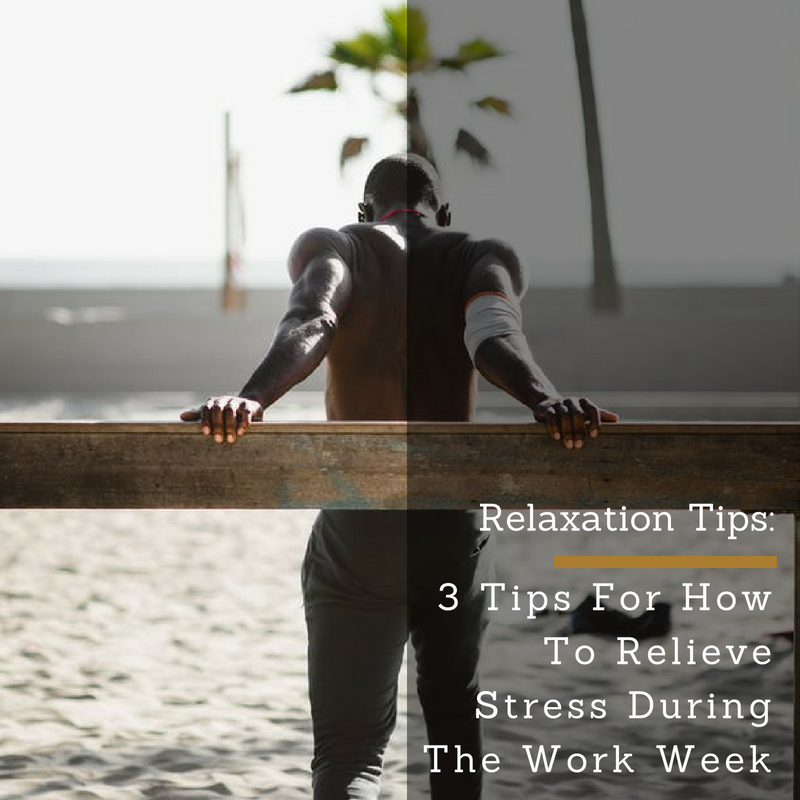 Here are some tips to help you relax during those rough weekdays. • Phone Distraction: Put The Phone Down - Yes I know what you’re thinking, she has lost her mind lol but seriously guys you will be surprised how much more you’re relaxed when you turn your phone off or have it on DND for periods of time throughout the day. When I put my phone in another area of the house I end up getting so much more done vs. when my phone is right next to me. We are the generation that is addicted to phones ITS A ILLNESS! So try and resist the urge to always be near it and checking it and you’ll see how more relaxed you feel from just this little gesture. People can wait but your health cant! • Relaxing Music - Yesssss! Music has helped me in so many situations to become relaxed and to take some steam off when somebody has pissed me off at work or in my personal life. Music is a form of therapy that is indescribable but so needed. Music makes you feel at ease and a sense of relief depending on what you’re listening to. I personally like R&B, Gospel, Instrumental, and Rap. Somedays I need my church music to help me through and after a long day at work, I need that loud Rap music to keep me pushing. Create a playlist that has all your favorite songs on them and when you’re having a bad day get away from the world and blast that music! I hope these 3 tips help you to find more relaxing moments in your day to day routines! Remember your health and peace of mind is more important than anything else! Self healing and dealing with your emotions is critical to your state of happiness! Here are 3 self care Tips To Self-Healing Emotionally!